Networking events providing connections with other industry stakeholders potential leads, mentors and investors. MoveEzy is aims to ensure safety of children while on their way to and back from school. The venture deploys solution for school bus fleet for live monitoring and attendance of children at entry and exit of the school bus. 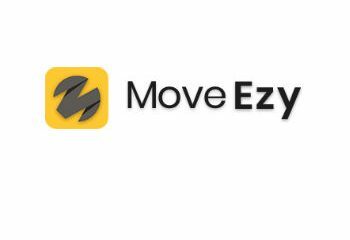 MoveEzy is an initiative of Ediome Technologies, to ease the transportation process in schools and make it secure and safe for the students. 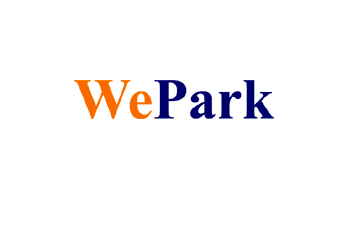 Our mission is to modify the existing hectic system and bring an altogether new way of transporation process in schools and simultaneously make the much needed changes through the use of technical skills, thereby bringing a revolution in the system. 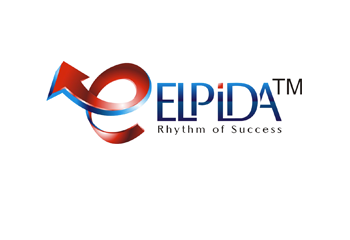 ELPIDA Notebook deals in manufacturing and trading of notebooks and other stationery items. It is also working on a hyper local delivery platform specifically for stationery and office supplies. Fiction Goon & Films is One Stop Shop Production House equipped with the latest technology and know-how to effectively deliver TVC, Social Media Video, DI & Editing, 2D & 3D Animation, Motion Graphics, CGI, Feature Documentaries, Corporate Videos, Logo Designing, Logo animations, Event Coverage, YouTube Handling, Hologram 3D Ads, Arial Photography and Videos. FGF also has In-House partnered Audio Studios. Rupay enabled contactless prepaid card for Tap-in tap-out functionality, also can be used as a common Mobility Card across India for Parking Fees, Traffic Challans, Transport DMRC / Buses, Cabs Services etc. Smart and government compliant (EMV compliant) POS terminals to read and process payments in real time. ANPR based license number plate recognition allowing faster entry and exit with e-slip and e-receipt simultaneous with payment settlement. ANPR based valet system specially designed for Hotels, conventions, marriages, Hospitals, etc. easing out the parking and waiting time at drop and pickup. 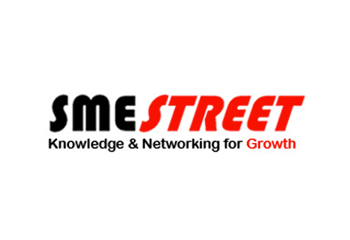 SMEStreet is an online platform aimed at SMEs, it is an efficient and dynamic platform for Indian SMEs. The content inflow for this portal not only includes news, analysis, interviews and success stories but it also have a window of opportunity to enhance the profitability of business, personalized networking with subject matter experts and insightful market research data. SMEStreet is a fast growing community of entrepreneurs, experts, decision makers, policymakers, started in 2014 at a very gradual and steady growth. This platform is bootstrapped and is now all set to enter into the next phase of growth trough expansion and consolidation. SMEStreet has aim to become the most trusted partner for every Indian entrepreneur. 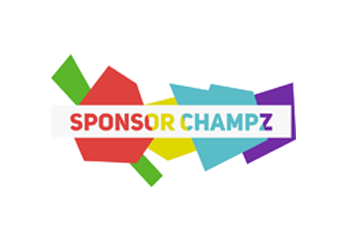 A comprehensive Platform which will have advocacy, knowledge sharing, business services, events, awards and much more. AI enabled, Data Driven, Marketing Platform, providing web based solutions to corporates that enhance the opportunity to sponsor sports talent and leverage their Brand Value. SC has developed this platform to address a Rs 7300 Crore market (FY-17) which is currently only driven by Opinion based decisions, and not Data-Driven approach. 60+ famous athletes registered on our platform… and increasing!!! 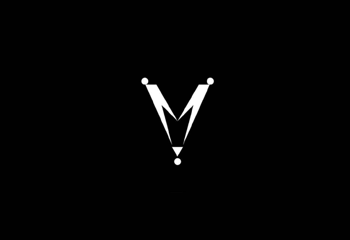 Metvy is a platform that will intuitively connect people with the people who can solve their needs/problems on the spot for a face to face interaction. Problem : There is an infinite human potential existing all around us which is not being utilised. You are not aware whether the person standing next to you might be able to solve your problem and help you. their needs/problems on the spot for a face to face interaction. 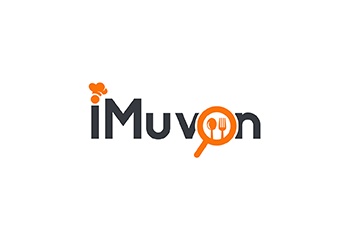 iMuvOn was founded with a view to streamline and automate the restaurant/hotel industry. Our aim is to emerge as market leaders in restaurant IT products/services segment. iMuvOn derives its edge from being a company focused only towards the restaurant/hotel industry We owned few restaurants in Chennai while running those faced several issues like employees, high operating cost, low customer retention, and bad customer reviews. We found a frequent problem in the restaurant job market, access to restaurant employees was restricted, and the hiring process highly disorganized. This was due to the unavailability of information regarding skill benchmarks as well as job requirements. Therefore created Job section in iMuvOn. By seamlessly connecting employers and job seekers through our digital platform, we make jobs accessible to everyone and make hiring fast and easy. Vichinth in Sanskrit means to think, we started Vichinth out of a passion, passion to serve small enterprises, over the years after having worked with a range of corporations we saw the challenges that small and medium sized organization face, challenges that they could easily overcome if they had access to the right expertise. 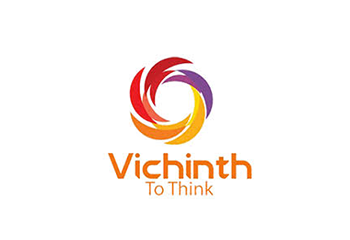 Vichinth is a journey embarked upon by individuals who have extensive experience in the sales marketing and financial domain. Unlike large corporations which have the financial wherewithal to make mistakes and survive; startups have to sustain their operation on a shoe string budget which results in a large workload for some of the key personnel. Vichinth aims at bridging this gap. 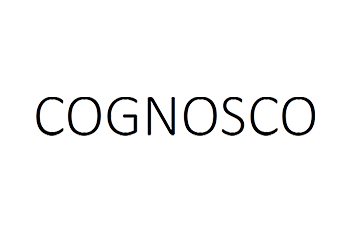 COGNOSCO is currently in pre-incubation stage. They are working on developing a boutique e-learning firm aimed at international clients for their internal training requirements. Once the pre-incubation is complete they will go through the evaluation process for their full scale incubation program. We, at ANDC inStart, believe that all ideas are good ideas, it just needs some smoothening of edges and making it actionable. 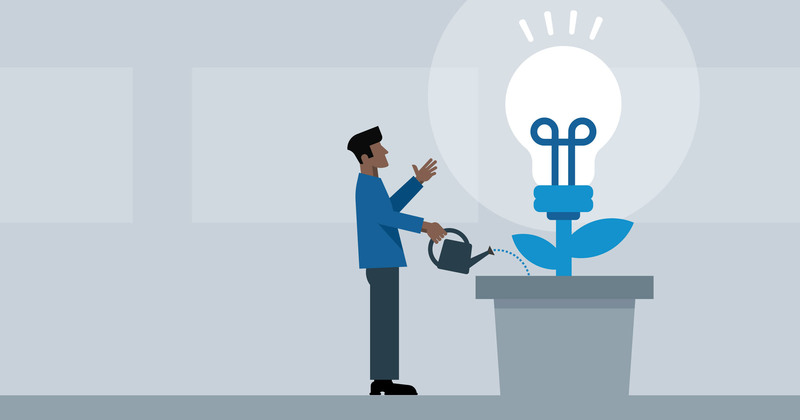 Before an idea is ready for pitching for Incubation evaluation process, we engage with budding entrepreneurs to ensure that they are ready for the BIG day. We help entrepreneurs validate their ideas by carrying out market surveys, expert interactions and mentoring sessions. 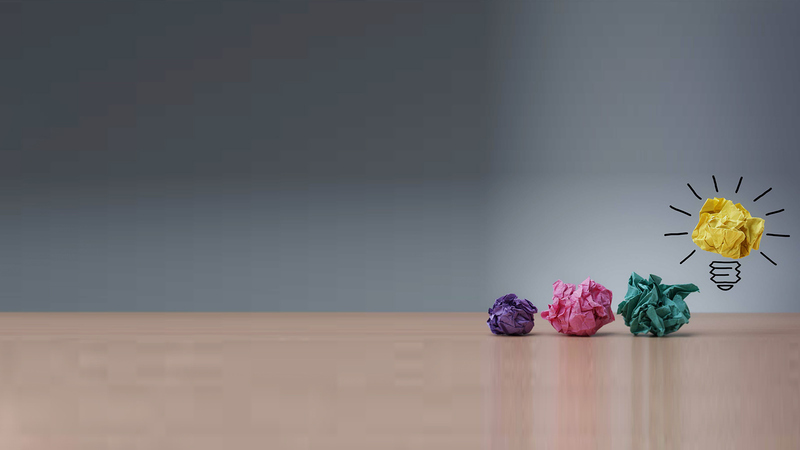 We help them adopt Design Thinking approach to correctly articulate the problem statement and evolve the solution around it. Have an Idea you wish to share ?